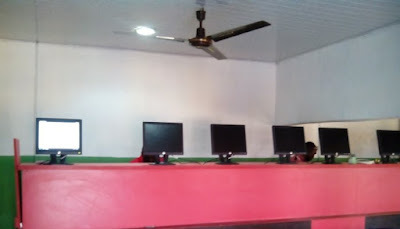 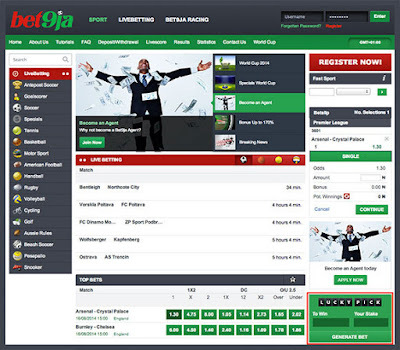 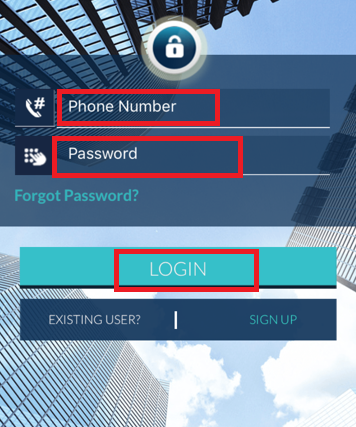 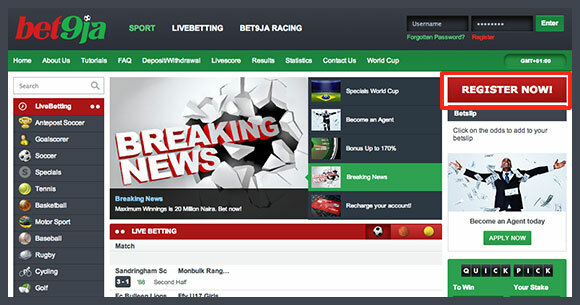 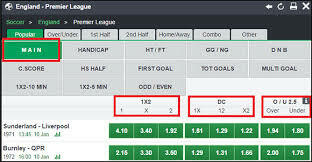 We would like to inform you that a new range of new instant payment methods are available on Bet9ja website. 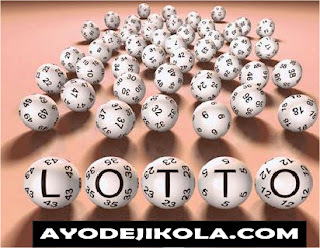 The crave for lotto can never be over emphasized both in Nigeria and anywhere else in the world. 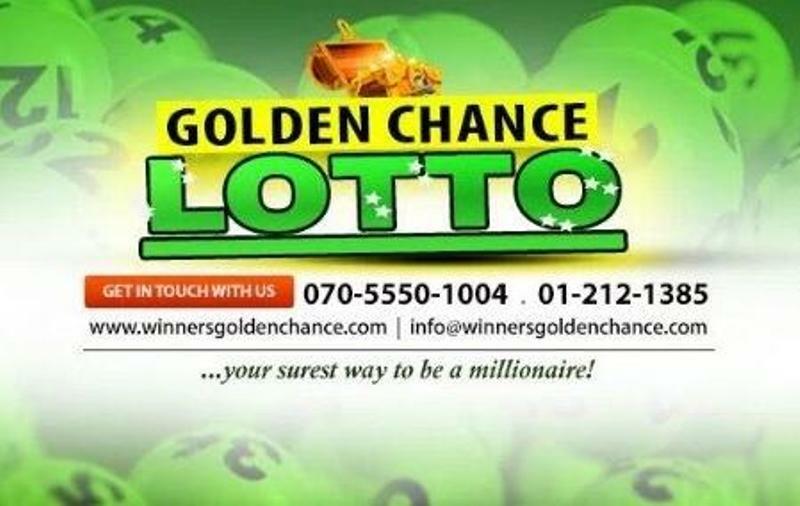 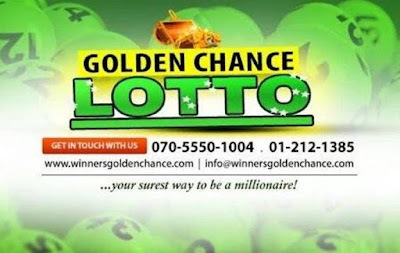 In case you haven’t heard of golden chance lotto, they are the reason why baba ijebu can now be played online.